Does your GUT rule your life? Probiotics and Prebiotics- what's the difference and why strains and species are SO important when choosing the correct Probiotic. 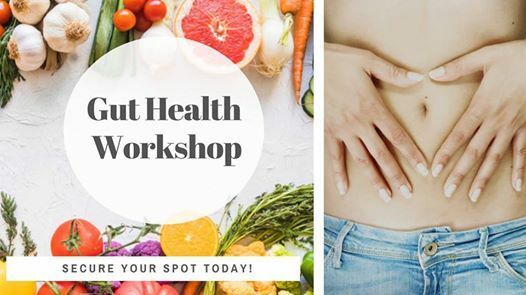 This event is for anybody looking to improve their gut health – you may already suffer from a gut disorder or are just seeking more information about how to maximise the health of your gut. 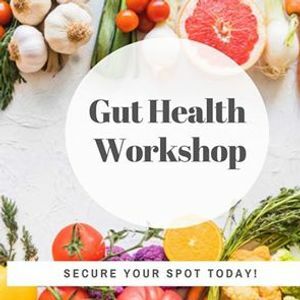 It will give you the knowledge, strategies, and tools you need to optimise your gut health and is a chance to learn just how important and integral our gut is to our general well-being. There will also be time for any Questions that you may have about yours or your child's GUT health. Katherine is the founding director of Acorn and Oak. She began studying Naturopathy when she was 18 years old and has practiced in both Melbourne and rural Victoria. She has also studied 2 years of nursing and midwifery, but decided that she was happier to work with women as a naturopath and support them through their journey of pregnancy and birth. She is also a certified Hypnobirthing practitioner. Katherine is a graduate from the 4 Seasons Journey-School of Shamanic Womancraft. Studying midwifery taught Katherine many new things about pregnancy, childbirth and the hospital system, all of which help her to be a better clinician. Katherine’s approach to treatment combines scientific research and laboratory testing, traditional medicine, clinical nutrition, lifestyle counselling, herbal medicine and homeopathy. “My aim is to educate and empower you to take control of your health and ensure that you and your family reach your full potential. I seek to understand how individual symptoms are connected in order to get to the root cause of a person’s health concerns. 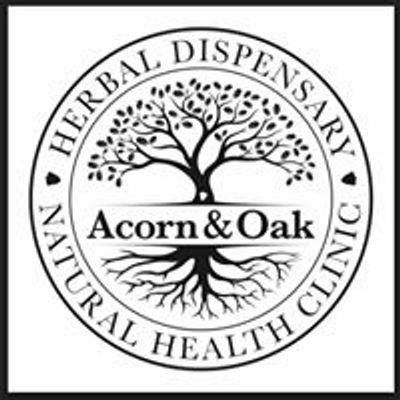 All the factors that contribute to your present state of health, such as lifestyle, stress and the foods you eat are considered, before a treatment plan is specifically tailored to your needs”. Katherine has 4 children (4, 10, 12 and 20) who have all taught her and continue to be her greatest teachers. In her spare time you will find her pottering in her garden, walking through the wilderness talking to the plants, wildcrafting and drinking copious amounts of rooibos chai!